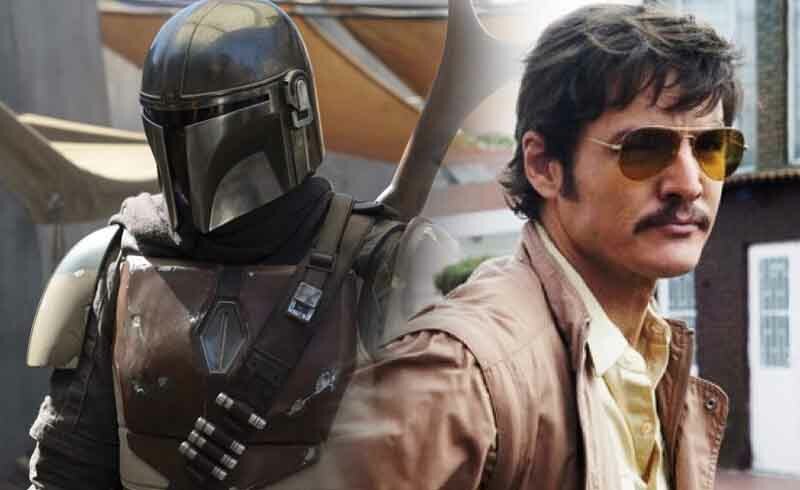 A rumor had been going around that Narcos star Pedro Pascal had been cast in Jon Favreau’s Star Wars: The Mandalorian, and now news confirms that Pascal is definitely working one the show, and what’s more, he’s playing the lead. As per Entertainment Weekly, Pascal will be playing the lead in Favreau’s show about a lone gunman who hails from the race of the galaxy’s most fearsome warriors. 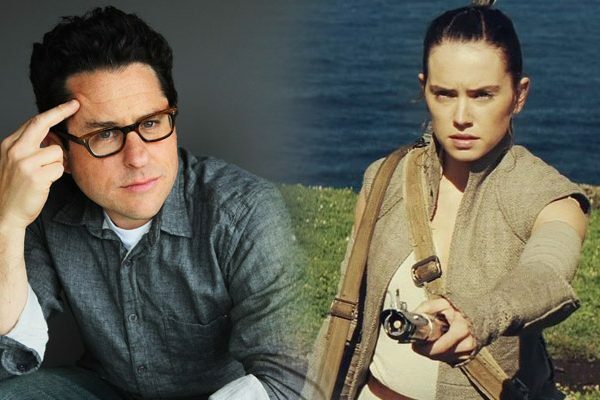 We can only piece together bits and pieces of info for The Mandalorian, but it’s said that the show will take place after the events of Return of the Jedi but before the rise of the First Order. With the franchise’s most famous Mandalorian never removing his helmet in the films, I’m curious if they’re going to do the same with Pascal’s character in this series. Knowing they cast someone recognizable, I would say that they would want to bank in on his face value. Besides Boba, we see Jango Fett’s face regularly; not to mention all the other Mandalorians in series like The Clone Wars and Rebels. 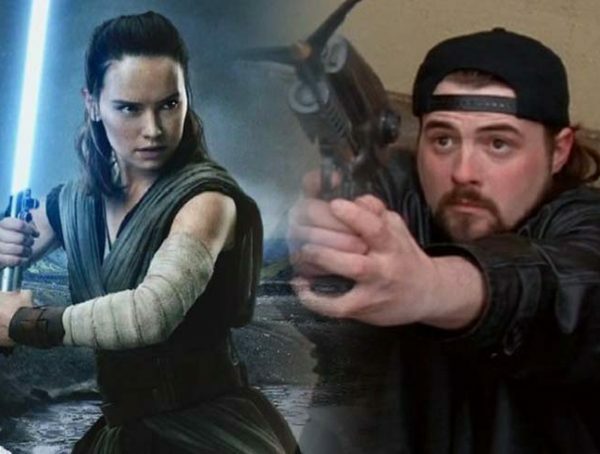 A lot of people are excited to see what Favreau has in store for The Mandalorian. It’s said that Lucasfilm is trying to pivot some of their material for TV, and they’ve already announced a Rogue One prequel series following the adventures of Cassian Andor (Diego Luna). Some may even say a series is probably the best direction for a Solo sequel, but personally I would prefer to see more of Han’s adventures on the big screen. Besides, it’s been proven that the reason that movie tanked was because of Disney’s reluctance to market it next to Avengers: Infinity War. 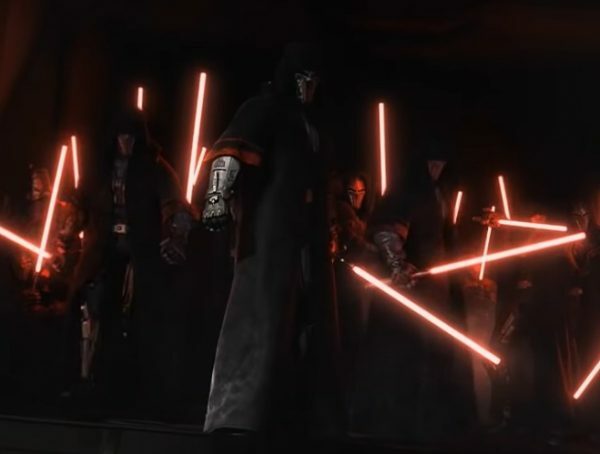 Star Wars: The Mandalorian has no fixed release date, but it’s set to come out sometime next year on Disney+.